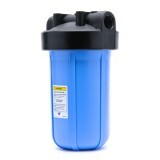 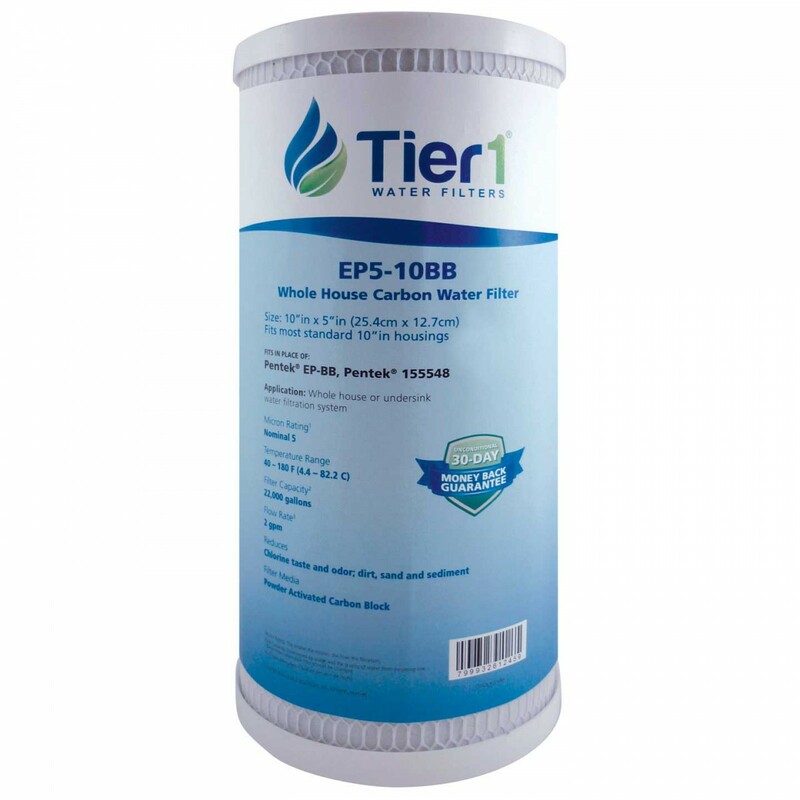 Built to capture sediment as small as 5 microns, while reducing chlorine taste and odor, the EP5-10BB Tier1 carbon block water filter helps ensure you continue to serve only great tasting water of the highest quality. 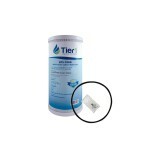 Installs quickly and easily into housings that accept 10 x 4.5 inch cartridges. 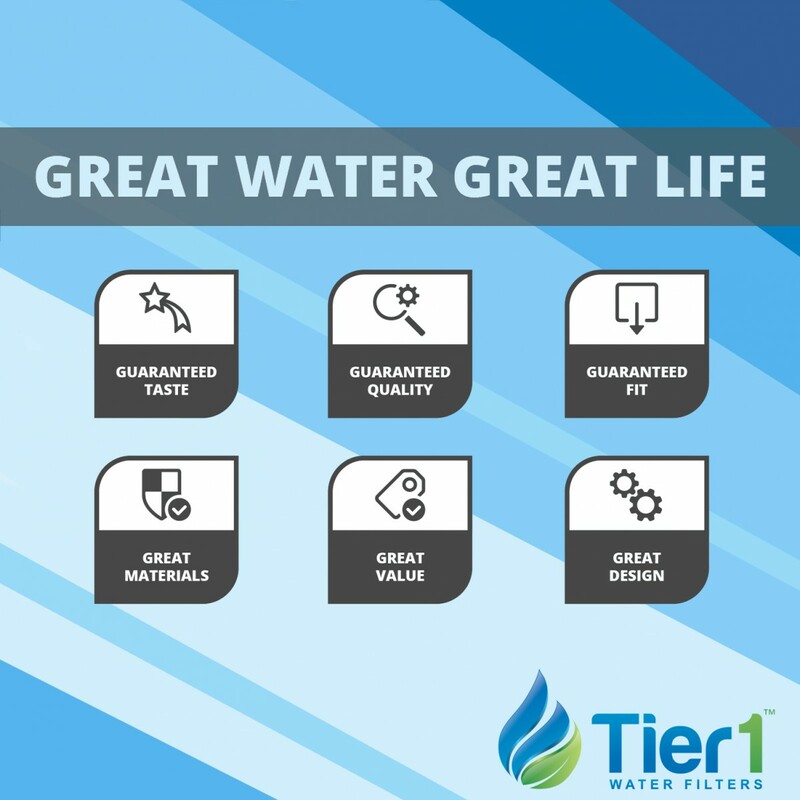 For best results, replace once every three to six months, based on the water quality in your area. 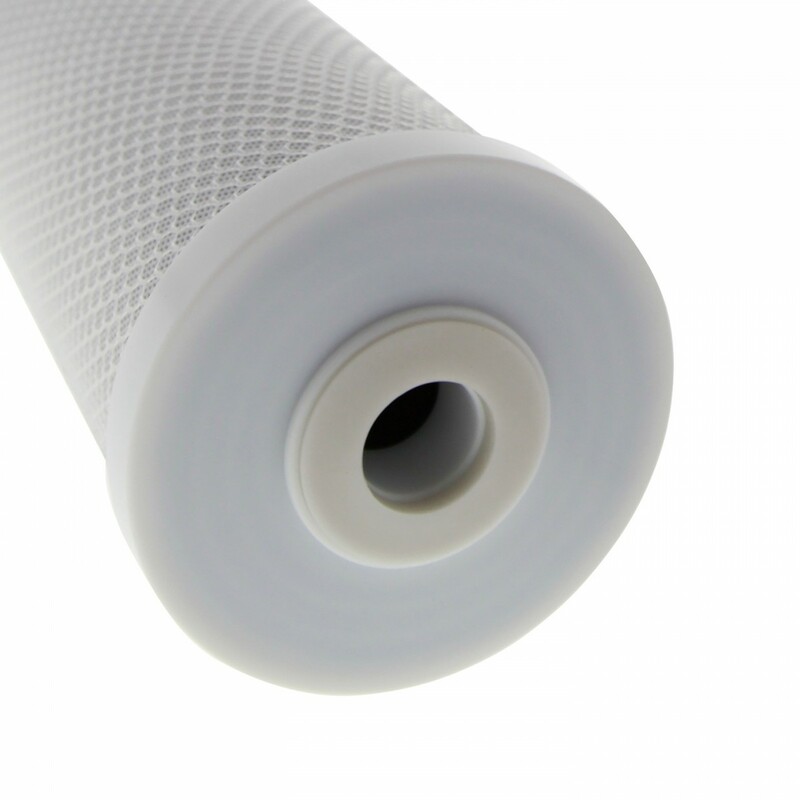 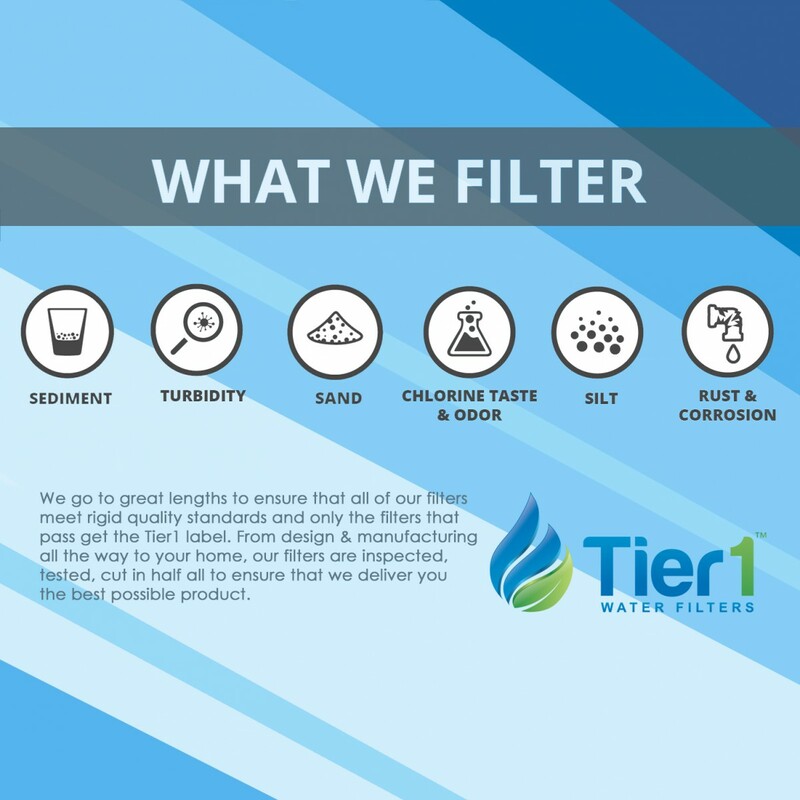 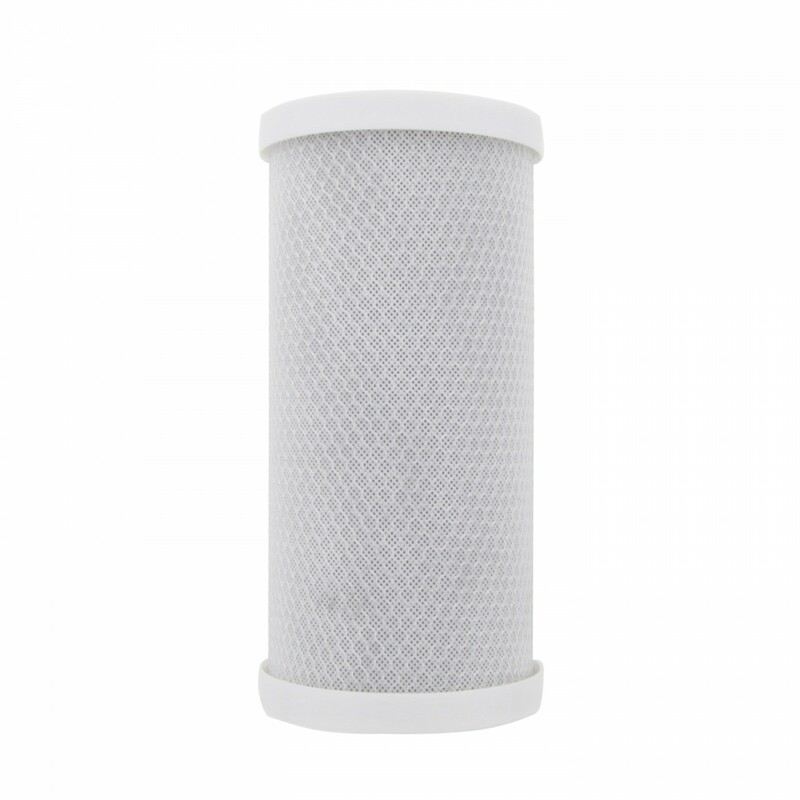 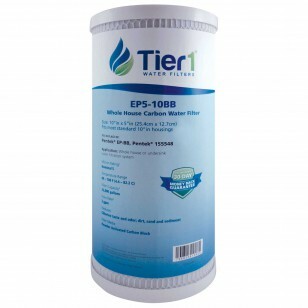 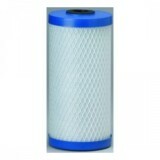 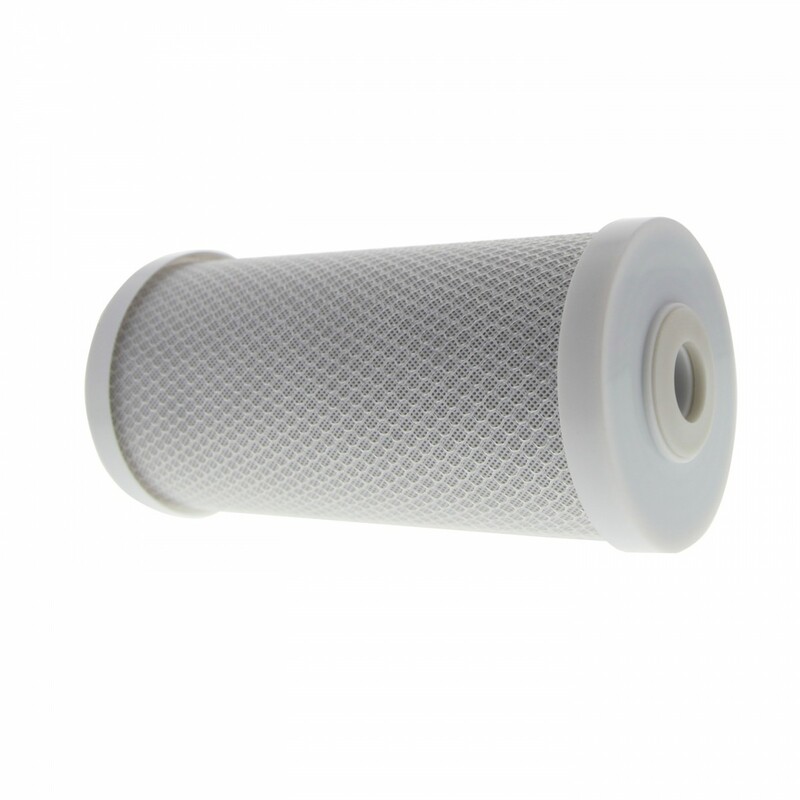 Serve great tasting, high quality water in your home or business by ordering and installing the EP5-10BB carbon block water filter from Tier1. 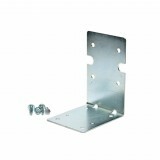 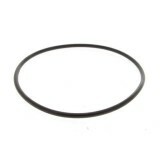 Order with us by 4pm CST today for same day shipping. 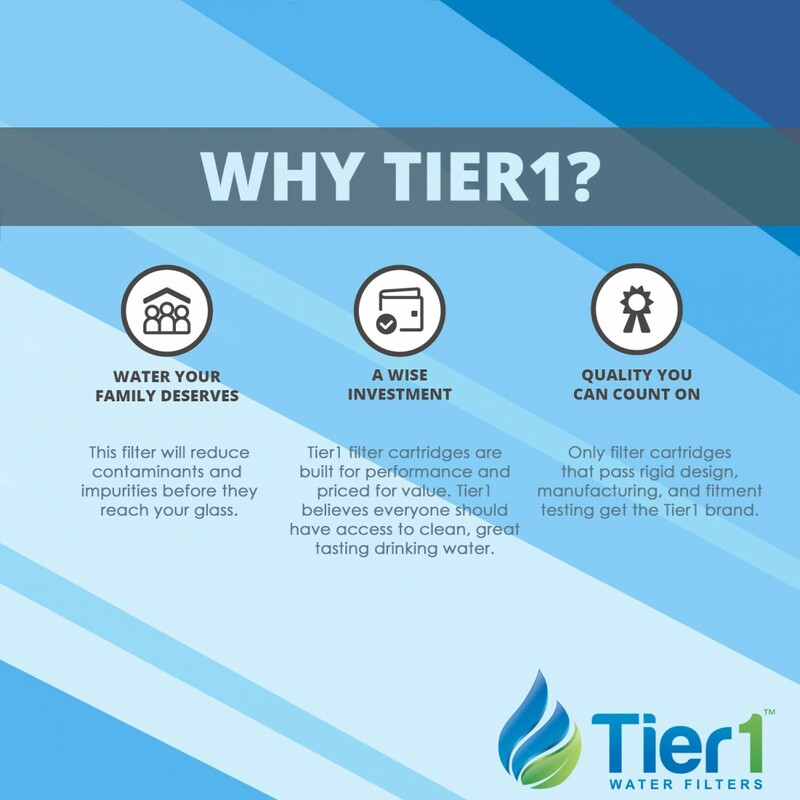 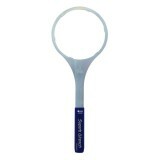 Ensures you continue to serve great tasting, high quality water in your home or business!